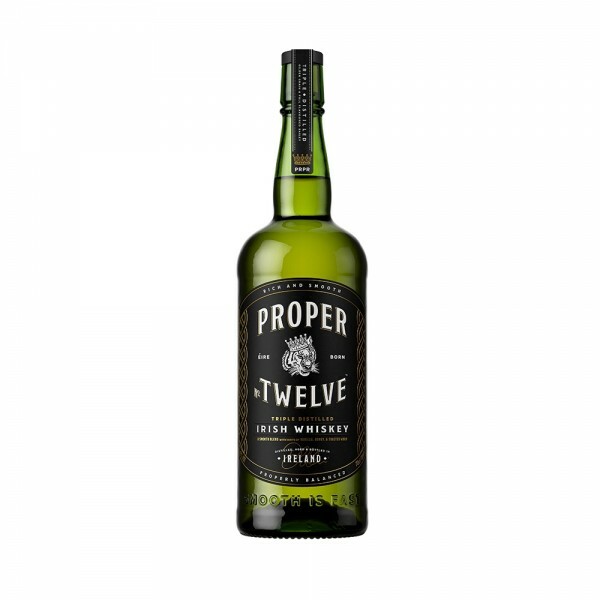 Proper No.Twelve Irish Whiskey is the brainchild of none other than established UFC fighter, Conor McGregor. With a name inspired by McGregor’s hometown, Dublin 12, this is a proper Irish whiskey - Hence, ‘Proper No.Twelve’. Triple distilled in ex bourbon barrels, the favour is surprisingly smooth and light-bodied, with vanilla and honey undertones. The featherweight of the whiskey world, if you will. Pear and charred oak from the maturation also adds a certain complexity. Very easy to drink!